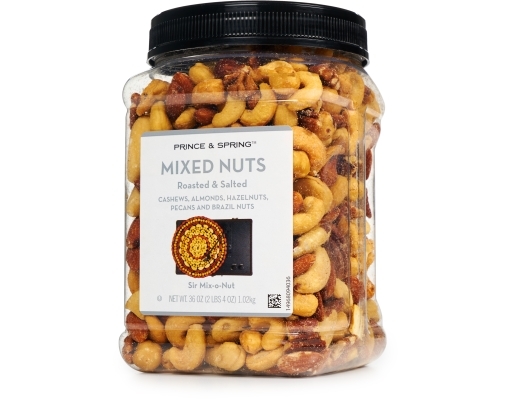 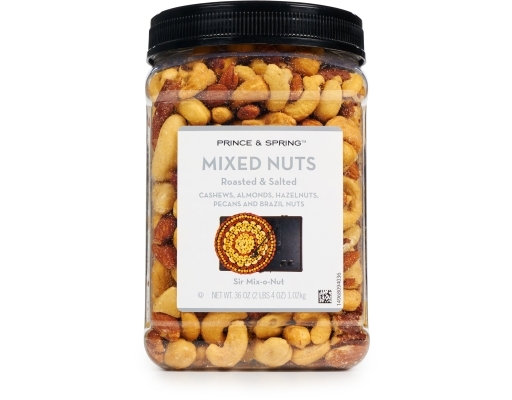 If life had a sound track, it would be Prince and Spring Mixed Nuts! 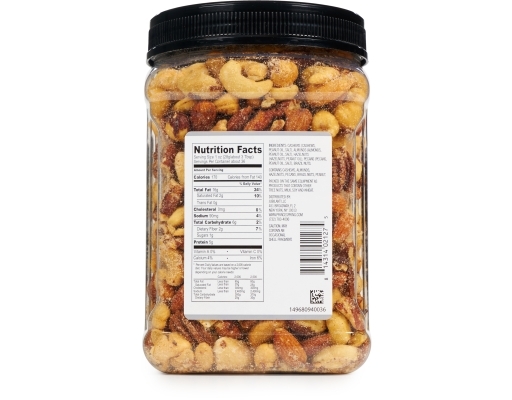 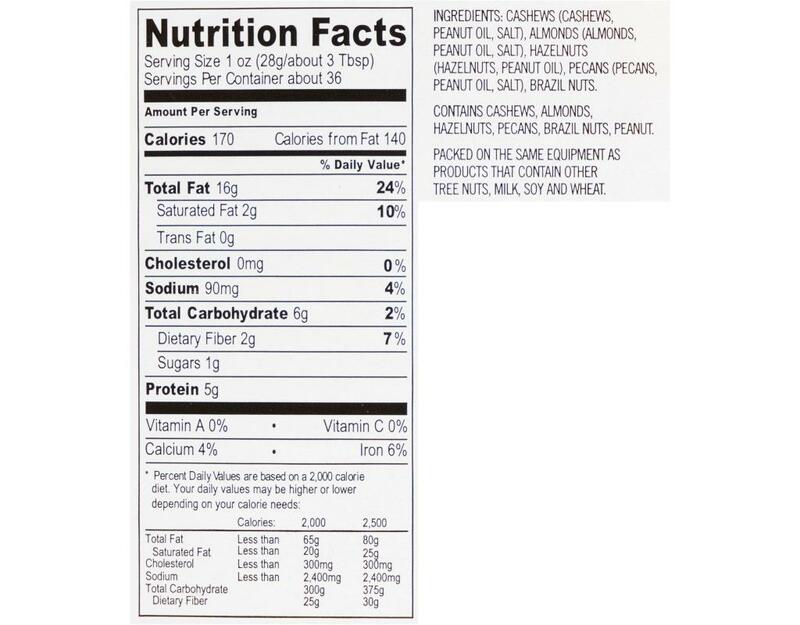 A melody of nutritious cashews, almonds, hazelnuts, pecans and brazil nuts. 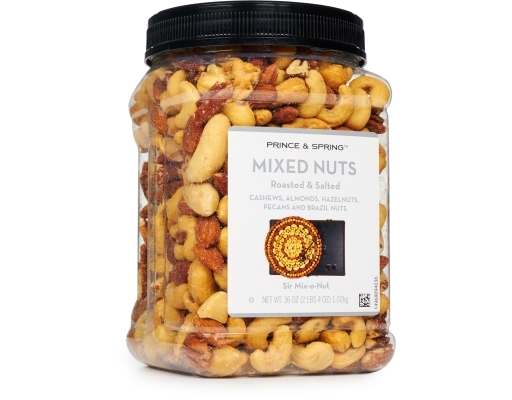 It sings tunes of roasted and salted flavors that will be music to your taste buds. 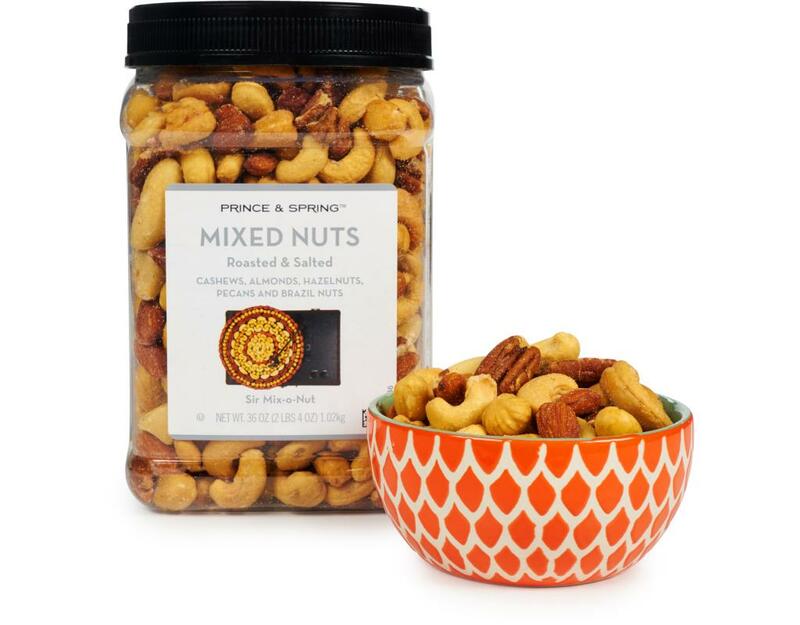 This healthy mix is perfect for all of your snacking needs to keep you rocking throughout the day!